We offer all widths of films to suit our stock CPET, airPET and DOT trays with Weld and Peelable options. For special widths or requirements or brand printed films please contact us for further information. Weld Lidding film with antifog 130mm x 500m roll To suit CPET trays ..
Weld Lidding film with antifog 140mm x 500m roll To suit CPET trays ..
140mm x 500m roll Peelable Lidding film with antifog To suit tray.. 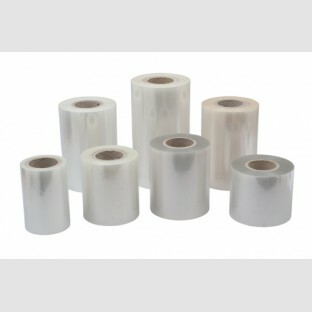 DOT Weld Lidding film with antifog 140mm x 500m roll To suit.. DOT Weld Lidding film with antifog 150mm x 500m roll To suit..
Weld Lidding film with antifog 160mm x 500m roll To suit CPET tray r..
Peelable Lidding film with antifog 180mm x 500m roll To suit CPET..
Weld Lidding film with antifog 180mm x 500m roll To suit CPET trays .. 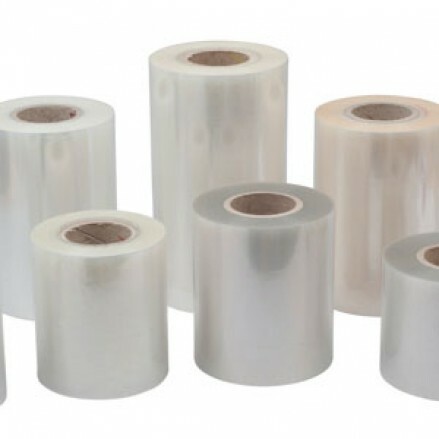 DOT Weld Lidding film with antifog 190mm x 500m roll To suit..
Weld Lidding film with antifog 265mm x 500m roll To suit CPET trays ..
210mm x 500m roll Weld Lidding film with antifog To suit AirPET tra..
210mm x 500m roll Peel Lidding film with antifog To suit AirPET trays 20..